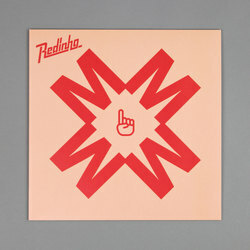 Redinho - Mmm Mmm / Square 1. Vinyl 12. Bleep. 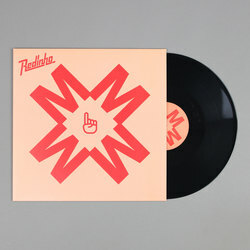 Redinho follows up a few years of solo material silence with the double sided drop Mmm Mmm / Square for the freshly launched Roya label. Having been busy behind the scenes since his self-titled debut album dropped on Numbers in 2014, Redinho kept himself busy working as Hudson Mohawke’s musical director on the Lantern tour and producing for the transatlantic rap group Swet Shop Boys with Riz Ahmed and Heems. 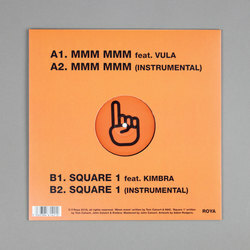 His return to the solo schedule sees two choice Timbaland-esque beats featuring the vocal talents of Vula and Square.